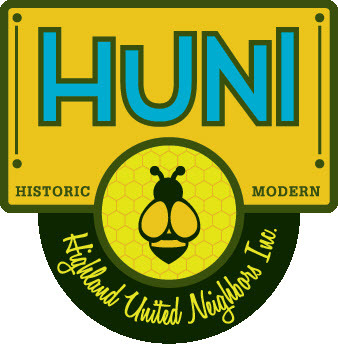 HUNI stands for Highlands United Neighbors Inc. This is a terrific organization that serves the Highlands and Lower Highlands of Denver. To visit their web site, please visit this link. Bounded by I-25, Speer Blvd., Federal Blvd. and 38th Avenue, the Highland neighborhood is home to more than 7,000 households. Highland United Neighbors, Inc. (HUNI) represents the Highland neighborhood to the City and County of Denver. With the opening of the Highland Bridge, Highland is now reunited with the central Platte Valley and downtown Denver, creating a unique urban center that is unparalleled in its offering of unique architecture, eclectic residents, restaurants, shops and services. THIS SITE is NOT run by HUNI nor is the content herein or representations made a reflection of their organization. Following are homes, condos and townhomes reported by the listing agents as being in the Highlands, Lower Highlands, Jefferson Park, Riverfront or LoHi. For more information about this neighborhood, please contact us.